Lance Lehmberg serves as a part-time lecturer in the Department of Music and Dance. He teaches Music Appreciation as part of the General Education curriculum and supervises student teachers in music education when needed. Lance retired as Music Department Chair at Morningside College in Sioux City, IA. 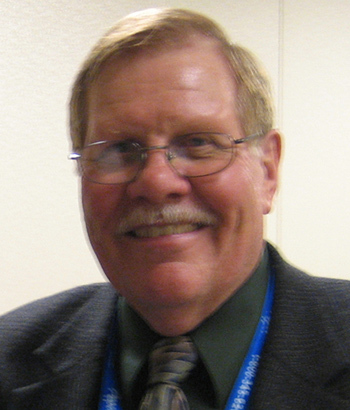 He is a past-president of the Iowa Music Educators Association, and has also served as Executive Director and Editor for that organization. Recently, he served as an adjunct faculty member in the music education department at the University of South Florida, Tampa, as well as Music Director for Sun City Center United Methodist Church, Sun City Center, FL. He is also a former teacher and Supervisor of Music for the Sioux City, IA Community School District. Lance holds both a Bachelor of Music degree in Public School Music and a Master of Music degree in Music Literature and Performance (trombone) from the Eastman School of Music.